Since 2007 the launchpad has been leased to commercial launch provider SpaceX for their Falcon 9 rocket. The pad has conducted 13 Falcon 9 launches from 2010 to 2015. Among these launches there have been several successful missions to the International Space Station with the Dragon cargo spacecraft and a number of commercial satellite missions to both low Earth orbit and geostationary orbit. 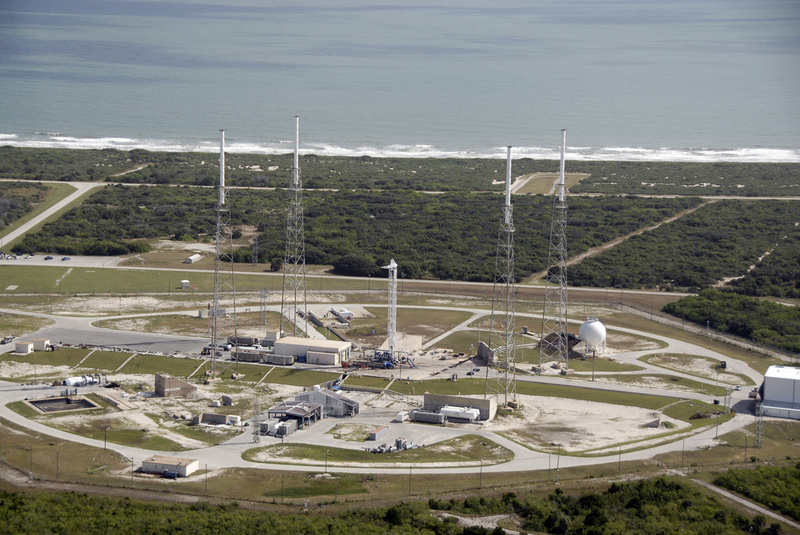 The only failure to note was the CRS-7 mission in June, where the Falcon 9 rocket disintegrated shortly after lift-off. SpaceX plan to retain the launchpad for many years to come. With the upgrades to SLC-39 expected to be complete by 2016, the Falcon Heavy and commercial crew involvement will not change how SpaceX use SLC-40.